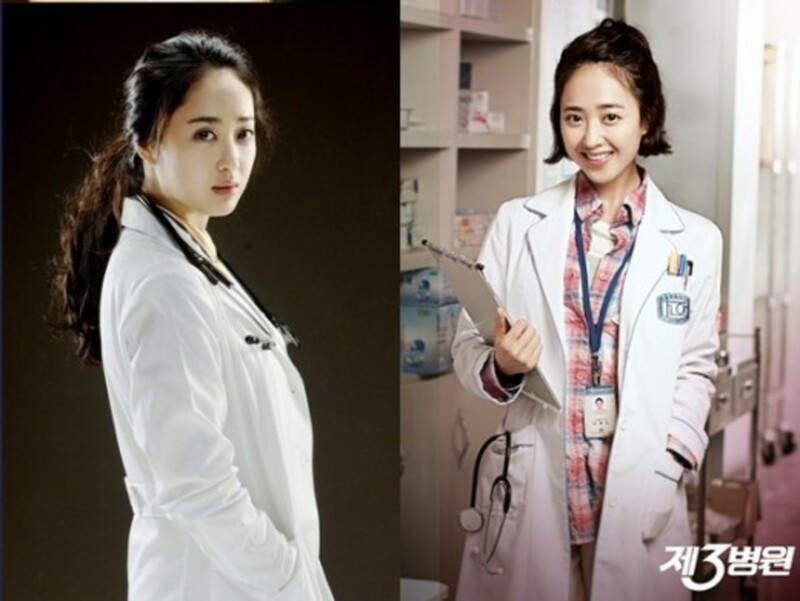 Medical-themed dramas are becoming popular nowadays. Seeing our favorite Korean actors and actresses in their white gown, face mask, and hospital uniforms makes us wish to have them as our doctors. What if, one day, you get sick, and surprisingly, you can choose one of them as your doctor. Who will you choose? 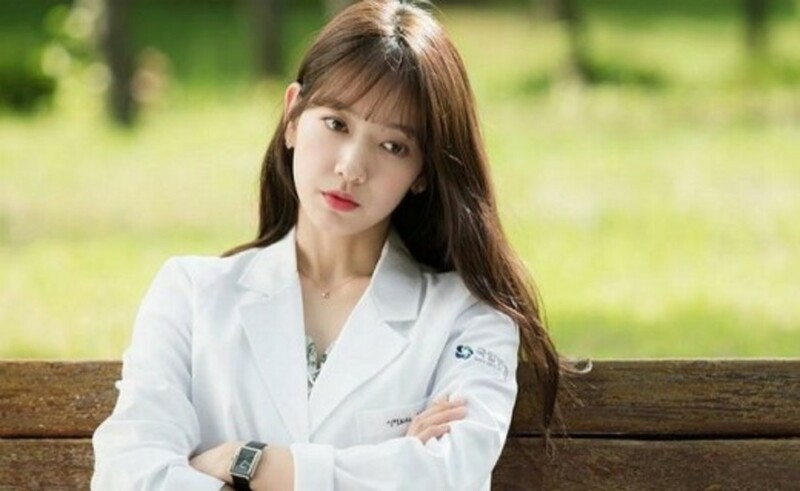 For fanboys and fangirls of K-dramas, here are the top 20 doctors. Our favorite Running Man Ace has once wore the white gown and played as Oh Jin Hee, a dietitian who became a medical intern after divorcing her husband, Oh Chang Min (played by Choi Jin-Hyuk). The miserable situation of Jin Hee's life due to her bad relationship with Chang Min does not end after their divorce, because they met each other in the hospital where they will work together as an intern. Song Ji Hyo's performance in this drama is not bad, but for those who know her in Running Man, you'd probably thought she's not suited for playing the weak and dumb character (because she's the strong ace in RM). Even so, if you love Ji Hyo, you'd enjoy watching the drama. Pretty Hwang Jung Eum played the doctor role for twice. First, she played Kang Jae In in the medical drama Golden Time, with her co-lead, Lee Sun Gyun. She was a first-year resident who comes from a rich family that owns hospitals. But even she's rich, she just simply wants to be a doctor who can support herself and help others. Three years after, she became a doctor once again as Oh Ri Jin in the 2015 drama, Kill Me, Heal Me. She is a first-year psychiatric resident who helps Cha Do Hyun (played by Ji Sung) to overcome his dissociative identity disorder. Jung Eum's sweet and kind image matches well with the doctor roles she's given. 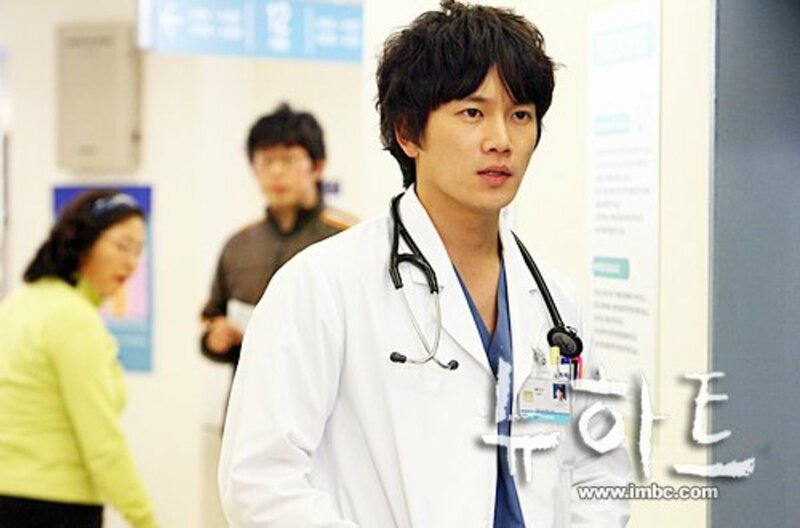 Ji Sung played the lead role in the medical drama, New Heart. He took the role of Lee Eun-sung, who applies for a residency program the hospital and has high hopes of becoming a great doctor, despite his poor performance academically. As he chase after his dream, he met Nam Hye-suk (played by Kim Min Jung), a girl who is the exact opposite of him. Together, they work as heart surgeons and residents in the thoracic department of Gwanghee University Hospital. Ji Sung’s character was simply adorable. With his messy hair, innocent look, and cheerful, bubbly personality, it matches well his background story of living in the province. If you're a big fan of Ji Sung, you shouldn't miss his doctor image. Lee Sun Gyun also played the doctor role twice in the 2007 drama, Behind the White Tower, and 2012 drama, Golden Time. He had a more serious doctor personality in White Tower, as he is committed to the well-being of his patients, which leads to frequent clashes with the practices and personnel within the hospital. In Golden Time, he is introduced as a doctor who returns to a city hospital to complete his residency. His character is free-spirited and goofy. He wants to take his job easy, and doesn't want to be pressured. He is then jolted out of apathy when a traumatic incident forces him to rethink why he wanted to be a doctor in the first place. Sun Gyun's roles as a doctor might be different from each other, but the good side is you'll see how versatile he is. Train to Busan actor Gong Yoo had also played doctor in the fantasy drama, Big. His character is originally the kind and handsome doctor, Seo Yoon Jae, who is engaged to a beautiful teacher, Gil Da Ran ( played by Lee Min Jung). Unfortunately, an accident hits him and a young man named Kang Kyung Joon (played by Shin Won-ho) and this caused them to swap bodies. Kyung Joon is now living in Yoon Jae's body, which changes Gong Yoo's character from matured, kind doctor, into a childish and playful man. Throughout the drama, he acts very natural and likable, and he’s adorable as the teenager in a grown-up’s body. On the other hand, when he’s the teenager acting as a grown-up, he is just simply hot! Handsome Park Geun Hyung also played a doctor role. Because of his comical character, he might win the award for playing the funniest K-drama obstetrician ever, when he appeared in I Do, I Do as Jo Eun Sung. Although he is in his late thirties, he leads the lifestyle of a typical 20-year-old hipster. He wants to keep dating girls without settling down with one woman. But then he meets Ji-ahn on an arranged date and becomes interested in her when she makes up a story about how she has early menopause to turn him off. His playful character is just hilarious. If you want to see a playful doctor, Eun Sung is just the best. Park Geun Hyung also appeared as a doctor in K-drama, "Syndrome." 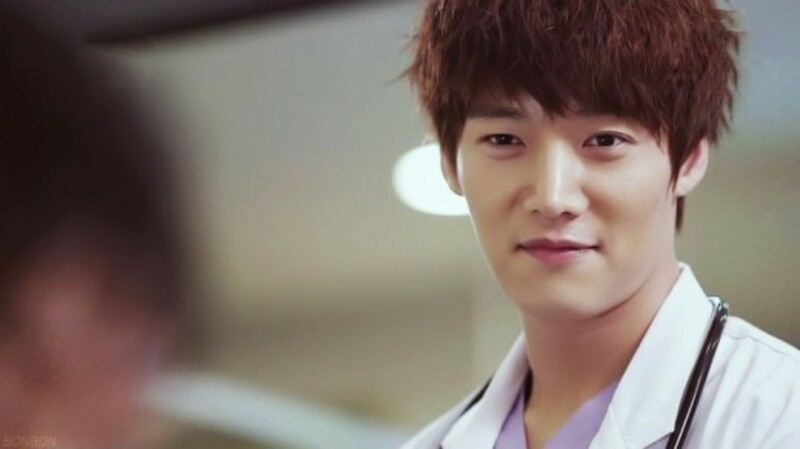 Choi Jin Hyuk played as the handsome medical intern who was once Song Ji Hyo's husband. In the medical drama, Emergency Couple, he is Oh Chang Min, who becomes a pharmaceutical salesman, but becomes miserable in his job. After their divorce, he applied as intern in a hospital, only to find out that his previous wife is also there as his fellow intern. 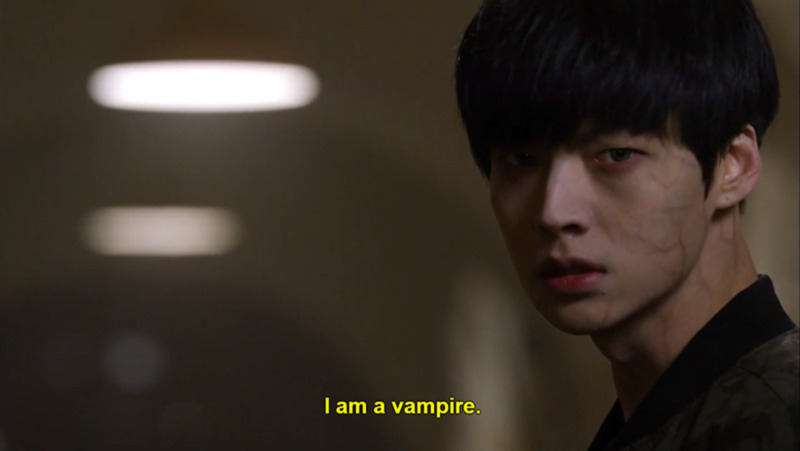 Jin Hyuk's troubled character is well portrayed. The incredibly hot actor had passionately become the super-annoyed man every time he sees Song Ji Hyo. Anyways, he and Ji Hyo had a funny moment while filming the drama, especially the most romantic scene where he back-hugged her. 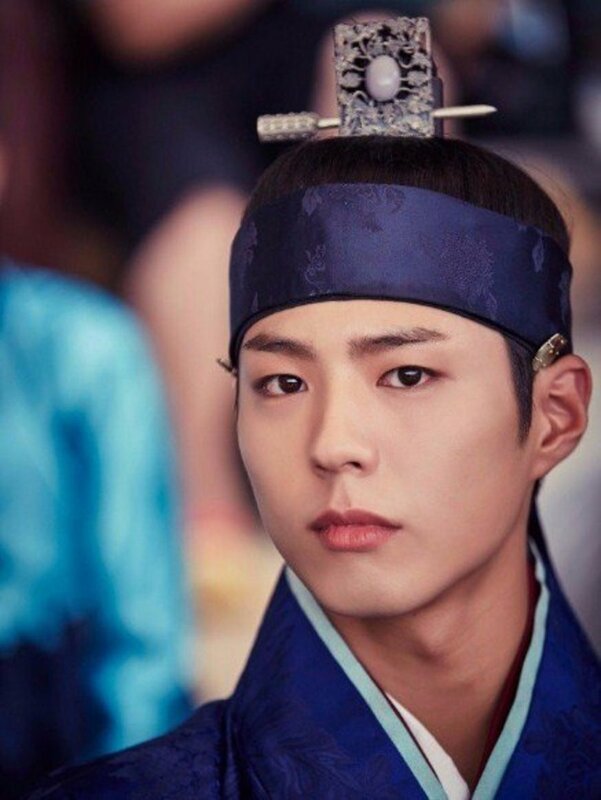 You probably wouldn't believe that this is his first leading role in a drama! Ku Hye Sun stars in the 2015 K-drama, Blood, as Yoo Ri Ta. 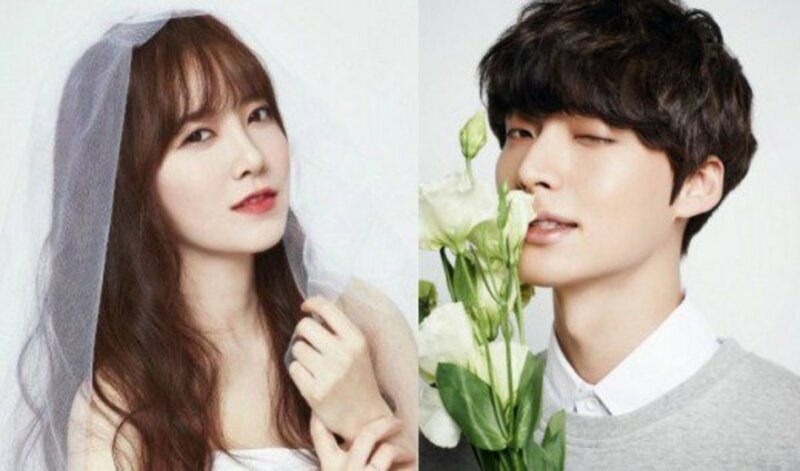 She is with her co-lead, Ahn Jae Hyun who played the role of a vampire in the name of Park Ji Sang. Hye Sun showcased her elegant beauty in the drama as a hotshot physician who entered medical school at the age of 17 and is also the niece of the chaebol group chairman who owns the hospital. Because of her everlasting beauty, even the vampire Ji Sang fell in love with her cold character. Even though she is prideful in the beginning, she also showed her soft side sometimes. It is also interesting how the two ended up marrying each other in real life! Playing the role of the cold, arrogant, and smart doctor Nam Hye Suk is the pretty Kim Min Hung, in the 2007 drama series, New Heart. She is with her co-lead, Ji Sung, whose character is the exact opposite of her. Her character is quite annoying at first, because she didn’t seem to care about the welfare of patients like what a good doctor should always do, but thankfully, she changed for the better later. Min Jung's natural beauty and her stone heart acting helped her to achieve the cold image of Hye Suk. She also stars as a doctor once again in the 2012 medical drama, The 3rd Hospital as Jin Hye-in. 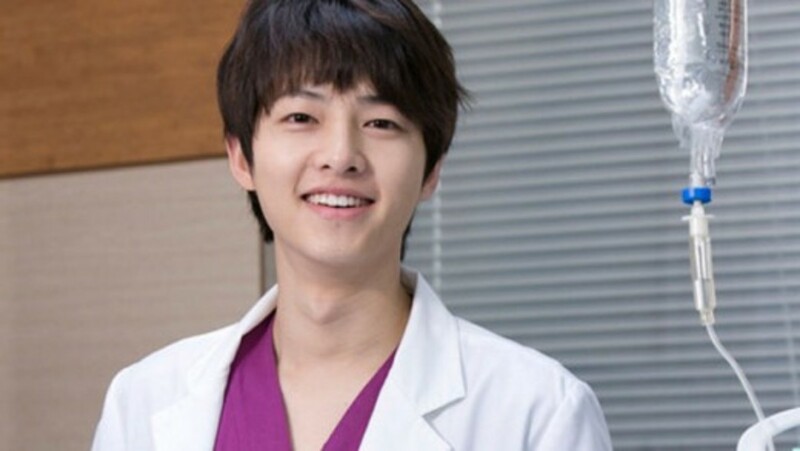 The pretty boy of Running Man and the tough Captain of DOTS played the role of a doctor once in the 2010 medical drama, Obstetrics and Gynecology Doctors. 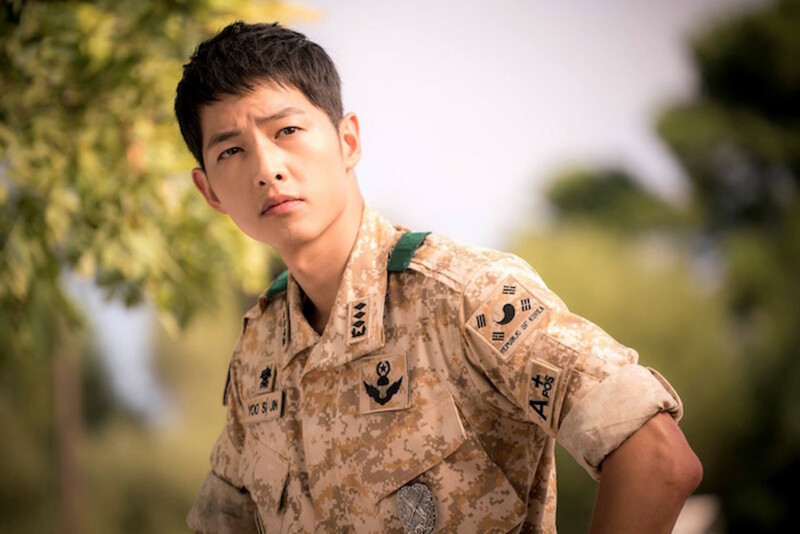 Although Song Joong Ki is not in the lead role, he played as one of the main casts as Ahn Kyeong-Woo. Also, as you watch the drama, you'll probably notice how good-looking he is. He is also quite funny as he used to panic in some of the scenes, because there are difficult decisions and moving human stories that take place daily in the OB-GYN department. If you wish to see a younger Joong Ki in the small screen, then this drama is a must watch. Playing the role of Dr. Jin Hyuk as a gifted neurosurgeon who was born into a family of doctors is the handsome actor, Song Seung Hun. In the time-travel drama, Time Slip Dr. Jin, he is a doctor whose success rate in surgery hovers at 100%, with his ability to quickly analyze any situation and extremely steady hands. Due to his personal pursuit of perfection, he has a cold attitude and lacks compassion. He has a beautiful girlfriend, Yoo Mi-na (played by Park Min-young) who had an accident and goes into coma. Through a mysterious power, he finds himself transported back to year 1860 (Joseon Dynasty Period). He begins treating people there, but the lack of necessary implements and rudimentary medical knowledge of the period forces him to seek new ways to aid the sick. The doctor who is not only pretty, but very kind as well. Moon Chae Won's portrayal of Dr. Cha Yoon Seo in the drama, Good Doctor is simply amazing. Her kind image matches well with Dr. Cha's sympathy and love for the autistic doctor, Dr. Park Shi On (played by Joo Won). When there are times that he's alone, she's always there to cheer and comfort him, which makes her lovable in the eyes of the viewers. Although there are times when you wish she would care for him even more, the ending of the drama will give you enough satisfaction. Chae Won's natural acting in the drama makes it more appealing. 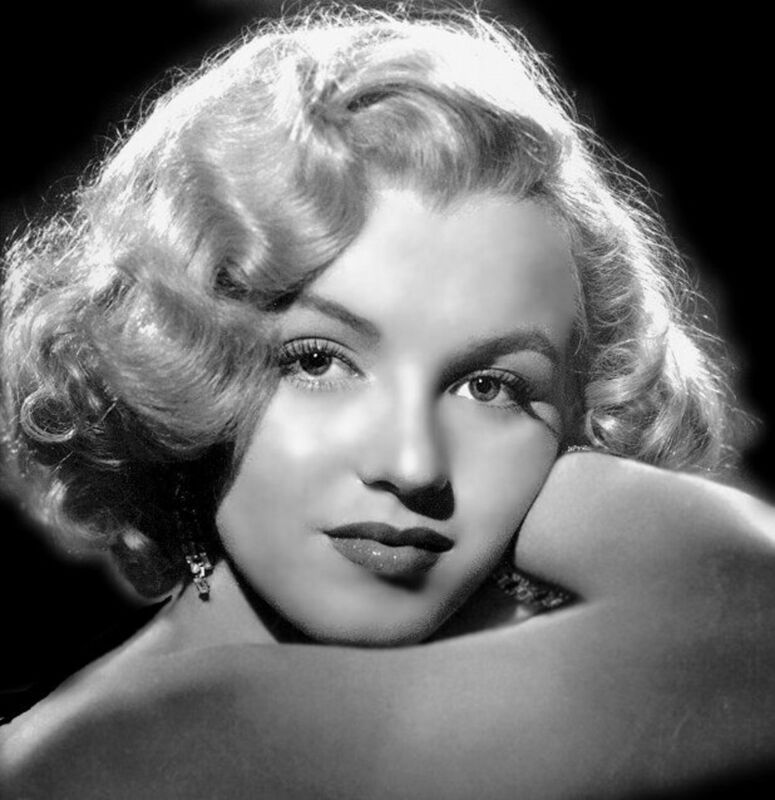 She doesn't have to pretend like other person, but her kind character will convince you that she's definitely good at heart. Probably one of the prettiest boys in K-drama doctors' list is Choi Min Ho, who played Kim Seong-woo in the drama, Medical Top Team. Originally, he is a vocalist and a member of the famous K-pop group, Shinee, and he extended his popularity as an actor. 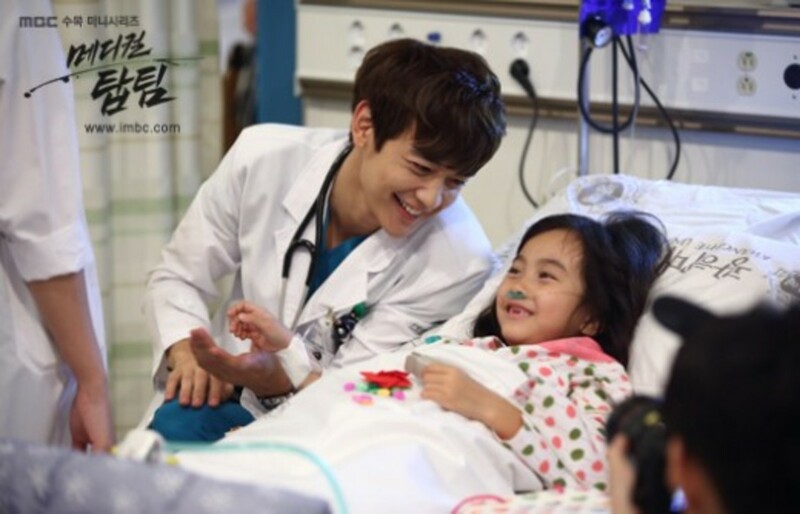 Being a kind-hearted resident surgeon, and the youngest member of the team, fits Min Ho's image well. He's not only handsome, but he also had some cute moments in the supermarket, with the patients, and with the kids. He also had a one-sided crush on Choi Ah-jin (played by Oh Yeon-seo) and his one-sided crush portrayal is simply cute. This drama showed that Min Ho is not only handsome as a singer, but as a doctor as well. Although her role is not completely that of a doctor until the end of the drama, Park Min Young's doctor image is definitely memorable. She looks pretty stunning in her white gown as she took the role of Yoo Min Na, the girlfriend of the lead character, Jin Hyuk (played by Song Seung Heon). Contrast to her cold and arrogant boyfriend, Yoo Mi Na is a warm and helpful doctor, whose intention is to provide great care to her patients. When she contacted Jin Hyuk to save the poor man who collapsed, he said he won't survive, and thus, she got mad. She drives off while feeling upset, until she had a car accident. The transition of this time-travel drama continues as a woman who looked like Mi Na was found on the Joseon Dynasty. Joo Sang Wook's role as a doctor in the 2013 medical drama, Good Doctor, is just lovable. Playing the incredibly smart but cold surgeon, Kim Do Han makes you realize how handsome Sang Wook is while wearing his usual long-sleeve and necktie, and on top of that, the white gown. At first, you might not like him because he's so cold towards the new resident, the autistic doctor Park Shi On (played by Joo Won). How could he hurt such fragile and innocent guy? But as the story progress, you'll find out that the reason behind it is so heartbreaking. He might be cold outside, but deep inside, he really cares for Shi On. Also, he seemed always angry in the first episodes, but seeing his angry face and hearing him shout is simply hot! Indeed, Dr. Kim Do Han is one of the sexiest doctors ever. What will you do if your doctor is actually a stranger? That is exactly the story of Dr. Park Hoon, a South Korean doctor portrayed by actor Lee Jong Suk. As a child, Park Hoon and his father Park Cheol (played by Kim Sang-joong) were tricked and sent to North Korea. After being sent to North Korea, Park Hoon and his father were denied access to go back to South Korea. In North Korea, Park Hoon was trained to become a doctor by his father who was already a famous doctor. 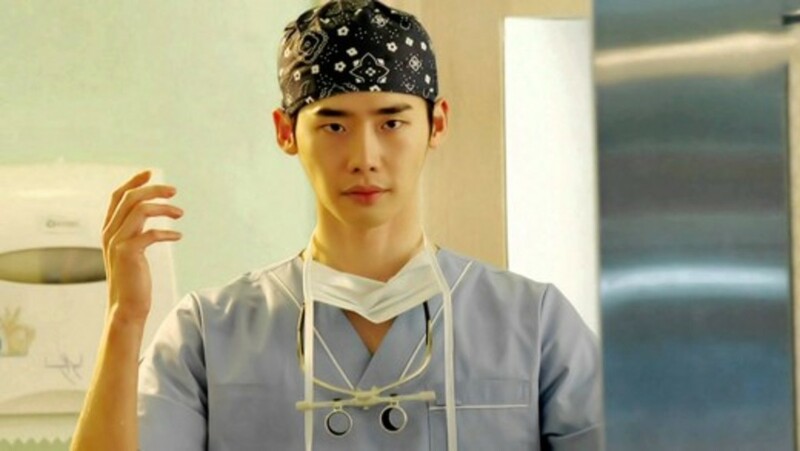 Park Hoon became a genius thoracic surgeon after attending medical school in North Korea. His struggles in life and love is simply unique, and the more reason to watch it is Lee Jong Suk's brilliant performance. Have you ever thought of a doctor being a vampire? Dr. Park Ji Sang of the TV series, Blood, is in that situation. 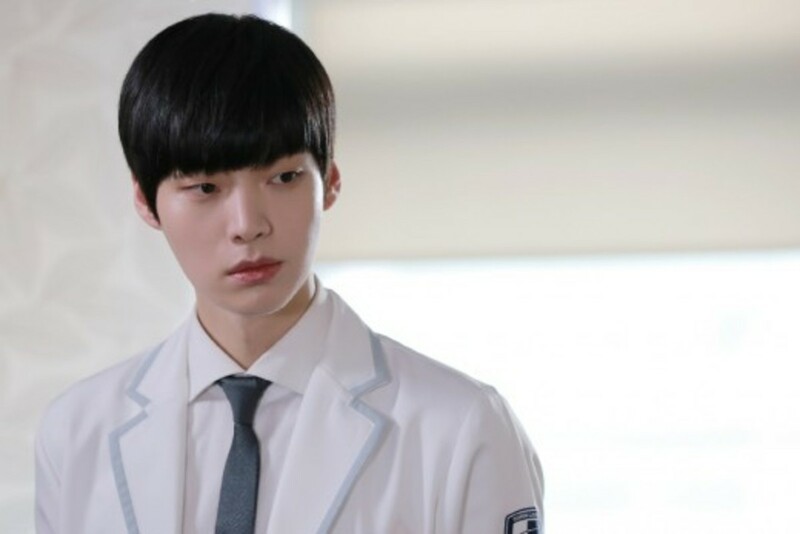 Portrayed by Ahn Jae Hyun, Ji Sang is a doctor specializing in hepato-pancreato-biliary surgery in the best cancer research hospital in the country. But despite his intellect, he holds a deep secret - he is also a vampire. Despite seeming cold and unfeeling, he masks his soft heart and inner pain and yearns for closeness with people. He believes very strongly in the sanctity of human life, and suppresses his thirst for blood to treat terminally ill patients and save lives. Jae Hyun performed this character of Ji Sang very well, and his chemistry with Ku Hye Sun is something to die for! 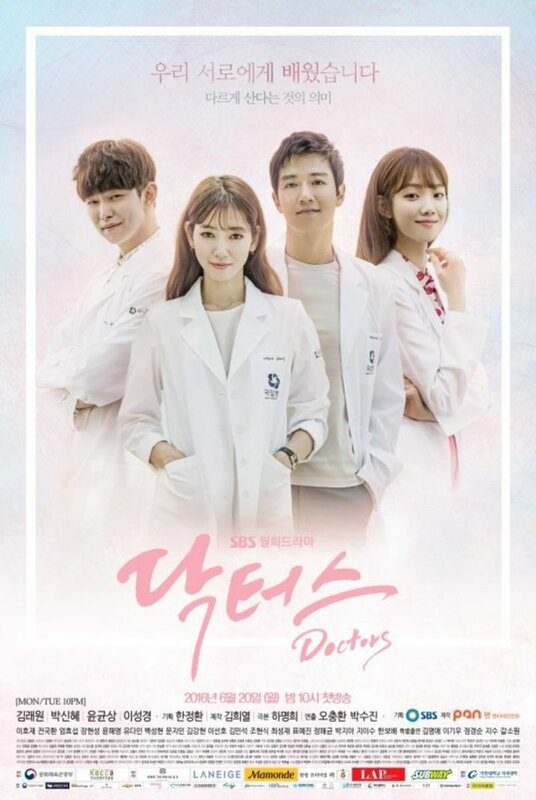 The 2016 medical drama, Doctors, features the story of Yoo Hye-jung, a fictional doctor played by Park Shin Hye. She was actually a wayward girl in high school with a prickly, gangster personality. Due to her many childhood scars, Hye-jung keeps her heart closed towards other people. However, she changes after meeting her mentor, Hong Ji-hong (Kim Rae-won), who plays a key role in transforming her life from a "hopeless" delinquent to a compassionate doctor. They part ways subsequently but meet again after 13 years, when Yoo Hye-jung becomes a doctor. This inspiring drama of Shin Hye is something that will make you realize how important it is to change our lives for the better. In this drama, Shin Hye portrayed the development of Hye Jung from a childish girl into an adorable lady. The beauty doctor and the sexiest doctor in the emergency room is Dr. Kang Mo Yeon from the 2016 military drama, Descendants of the Sun. Portrayed by Song Hye Kyo, Kang Mo Yeon's image and personality was well-loved by the viewers because of her seriousness in her work and her dedication to become a doctor. Plus, she's very cool in the emergency scenes, such as treating the patients after the earthquake, saving the soldiers in the war, and of course, saving the life of her beloved, Captain Yoo Si Jin. She also featured her best acting skills, especially in the most dramatic scenes, like when she's reunited with Yoo Si Jin in the desert, when he heard of his death, and many others. Her pretty face doesn't only captured the heart of Alpha Team's Captain, but some of the characters in the drama have also shown interest on her. His cute face, genius mind, brilliant acting, and kind heart will make you want to hug him! Joo Won's role as a psychiatric doctor with savant syndrome (autism) in the medical drama, Good Doctor, is simply the best. If you don't know firsthand that he's not autistic, you'd probably check out on the net to see if he's genuinely autistic. His natural acting will convince you that he's really mentally incapable, and his cute and innocent look will definitely touch your heart. This is one of the rare dramas that will make you cry every episode, and that is because of Park Shi On's background story and acting. His portrayal of Dr. Park Shi On definitely deserves an award. It lights up a warm feeling how a doctor like him can save a life. No doubt, his role as Park Shi On will remain as one of the best in K-drama history. 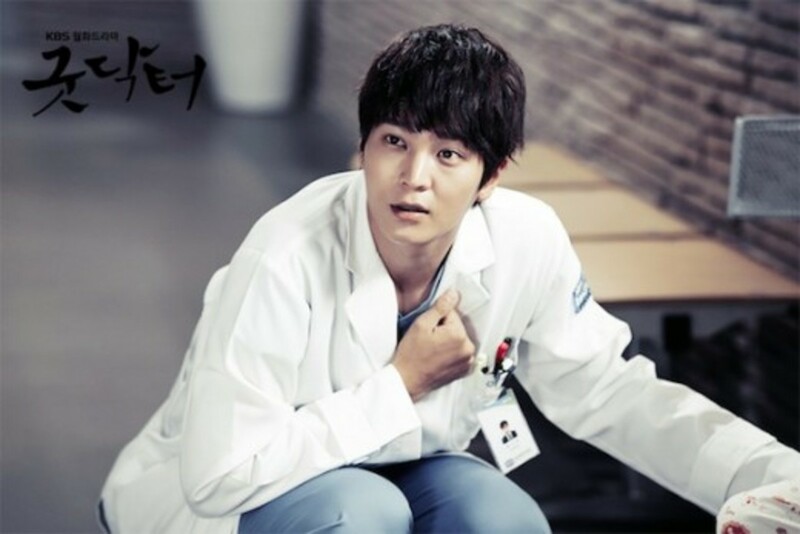 Also, Joo Won take another doctor role in the drama, Yong Pal. This time, he's no longer an autistic doctor, but a doctor with a big financial problem. Did we miss our favorite K-drama doctor? Tell your insights by writing your comments below, or vote for your favorite K-drama doctor in the poll. Check out these cute photos of your favorite Korean drama actors from their baby and childhood days, and learn some facts and funny trivia about them. Find out the best faces of Korean drama actors. Take note, they will make your heart flutter. Here's the 20 best Korean movies that you should watch. The list is a good recommendation for K-movie fans! Who is your favorite K-drama doctor? I love Song Ji-Hyo! Great list. What about Han Hyo Joo in W? It's a really good drama! Nice list, btw!